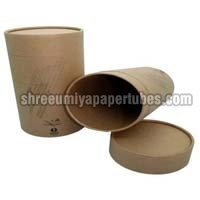 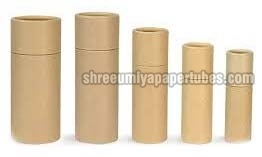 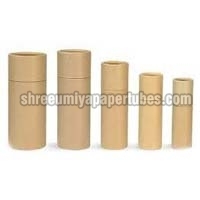 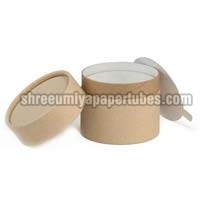 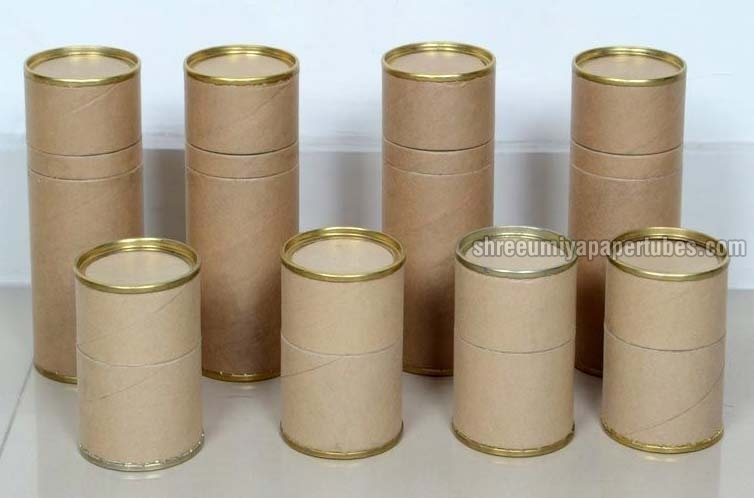 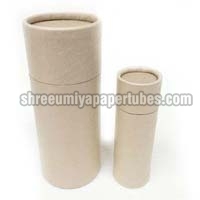 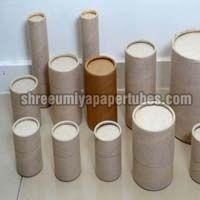 Our company has cemented its presence among the eminent Manufacturers, Suppliers and Exporters of Cardboard Tins & Containers. 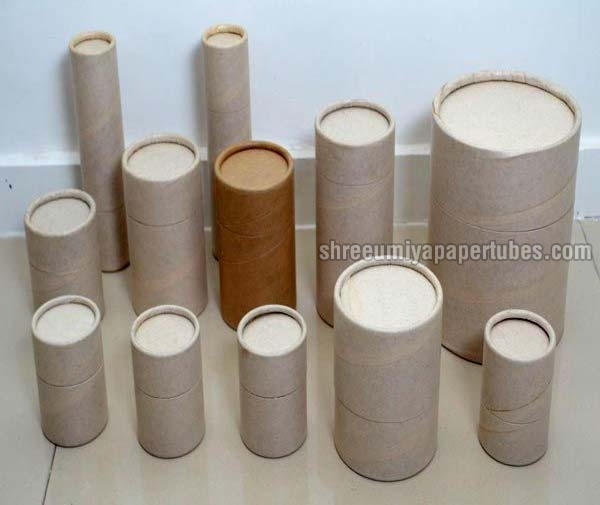 The Tins & Containers we make available are widely used in food, pharmaceuticals, oil and grease, spices, talcum powder, paints and varnish, agrochemicals, liquor, films and much more. 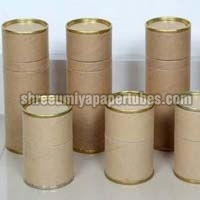 One can obtain these at competitive rates. Designed to suit the individual requirements, we are offering these Paper Composite Containers that are made in distinctive and unique graphic designs in order to make it more attractive and appealing for shelf retailing. 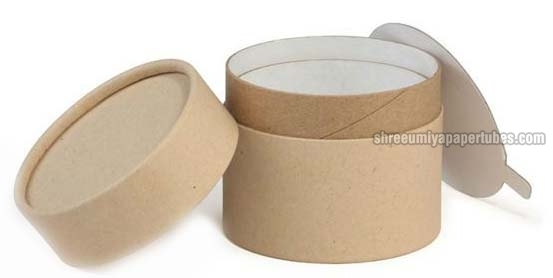 These cans provide protection to the contents with a convenient handle. 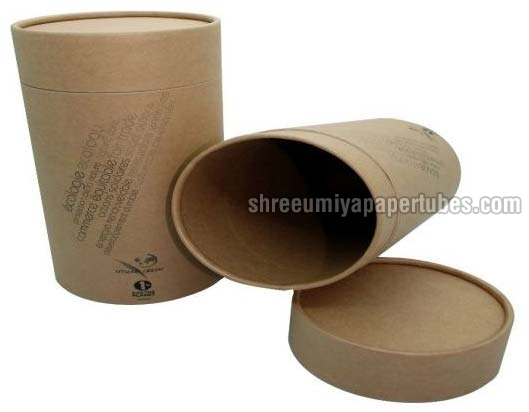 Offers an opportunity to provide your environmentally conscious customers with packaging using 100% recyclable kraft paper.